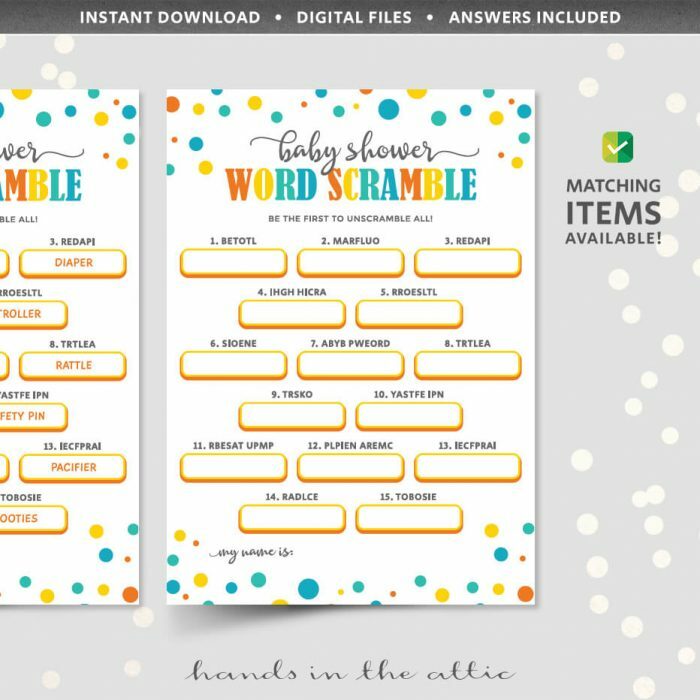 Celebrate the baby’s arrival by playing games at your shower. 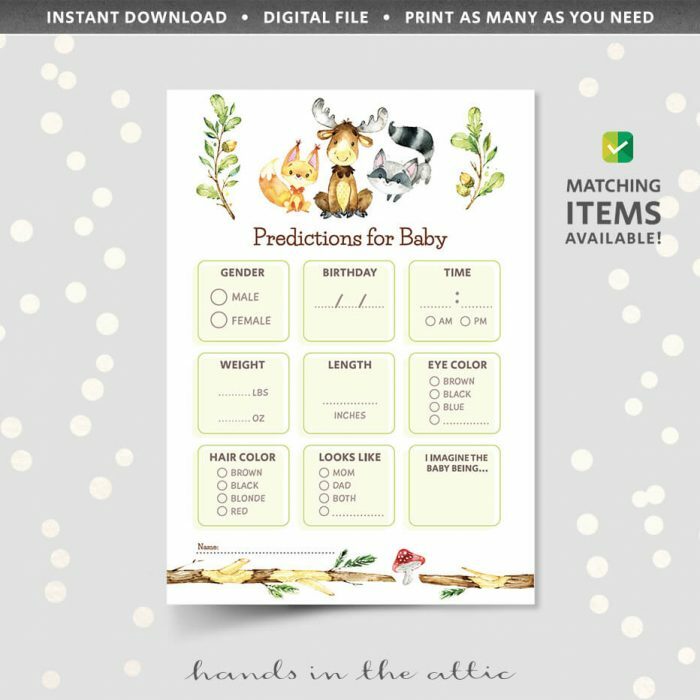 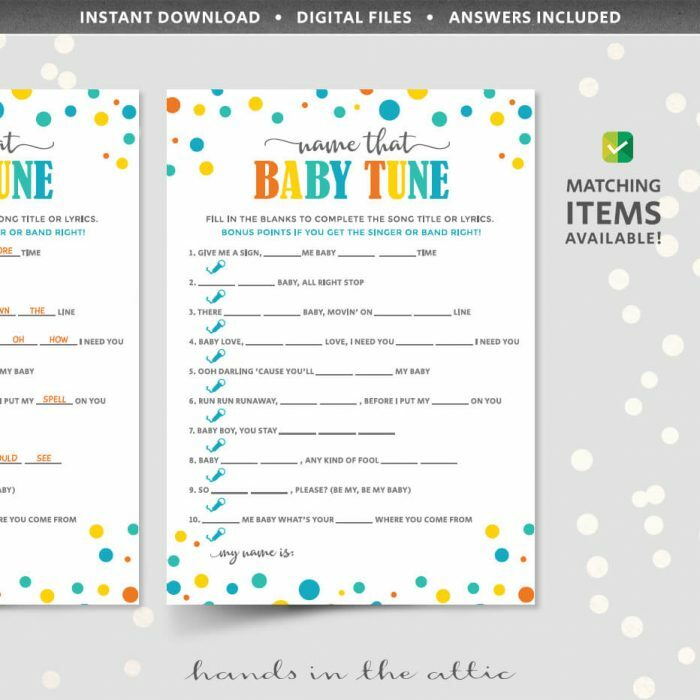 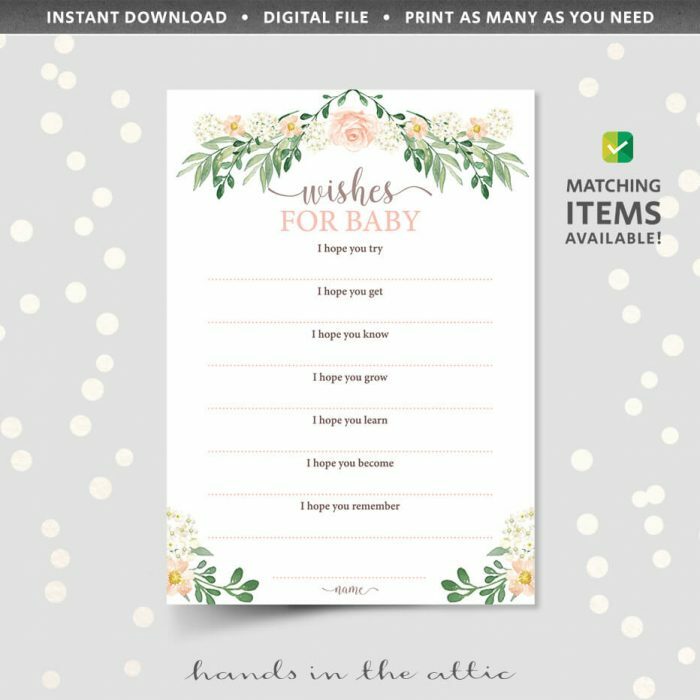 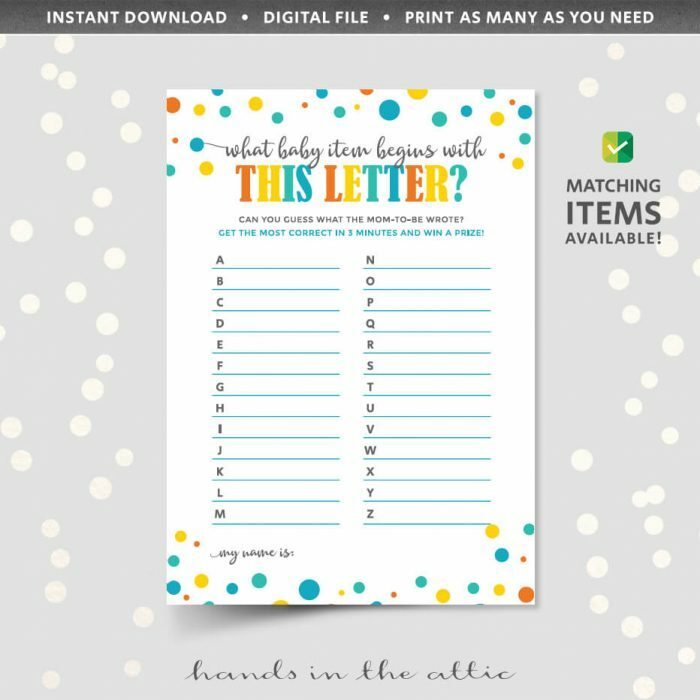 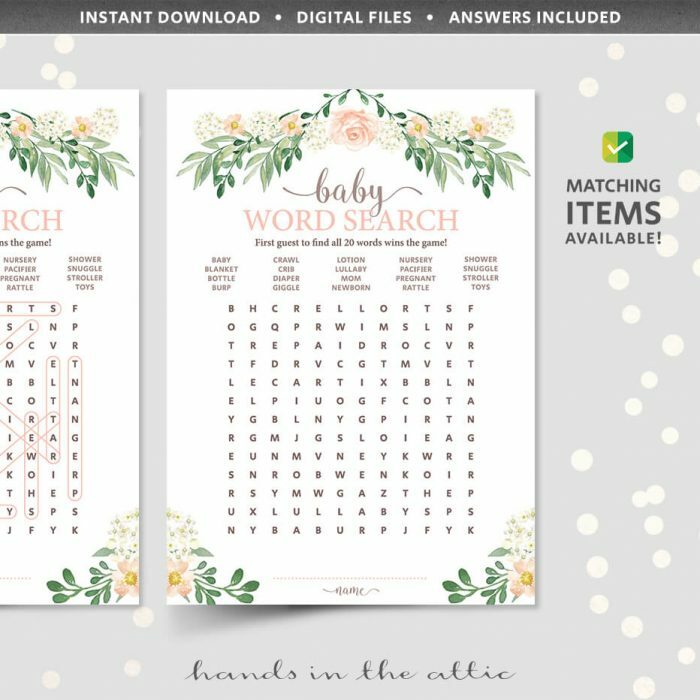 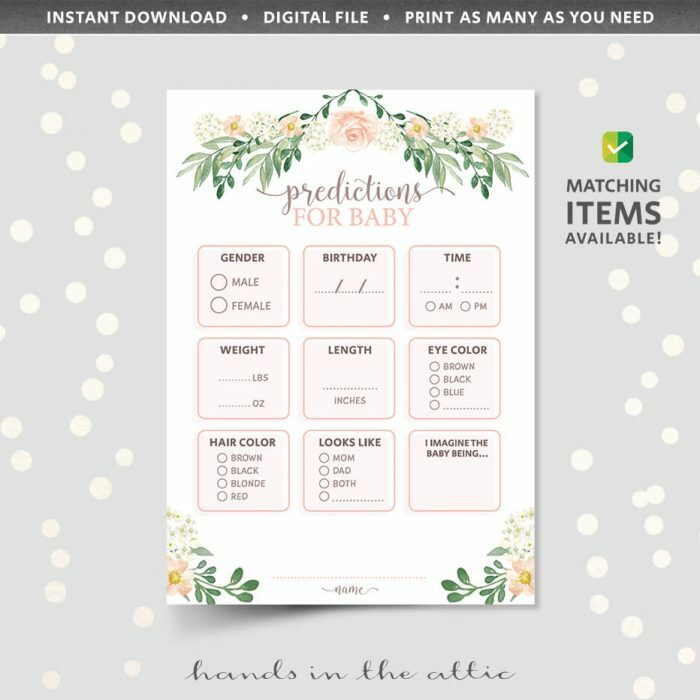 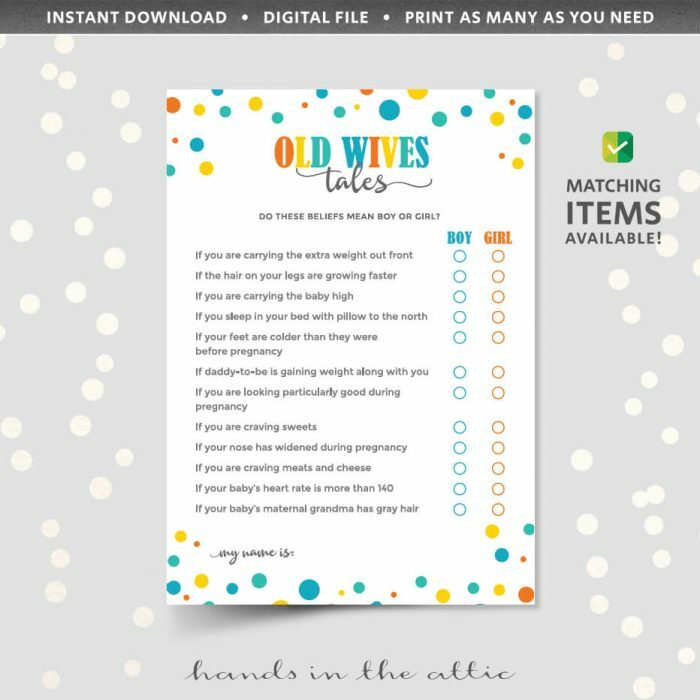 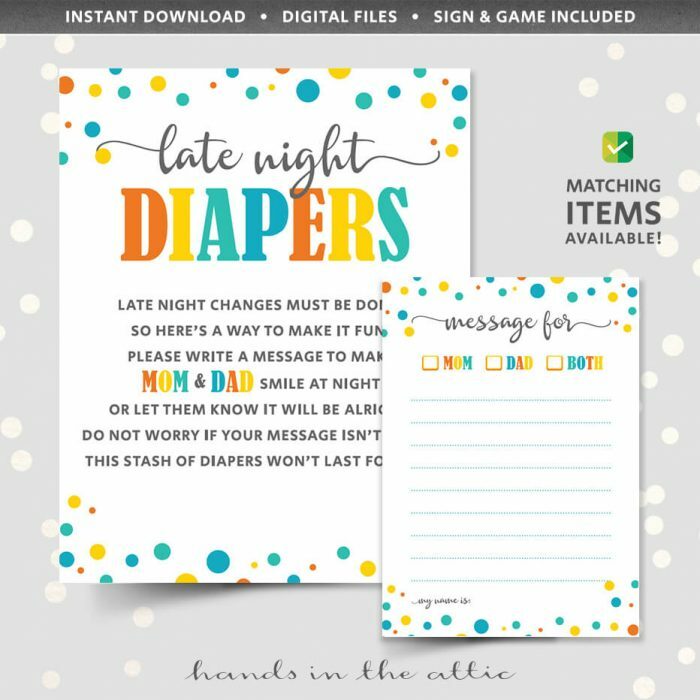 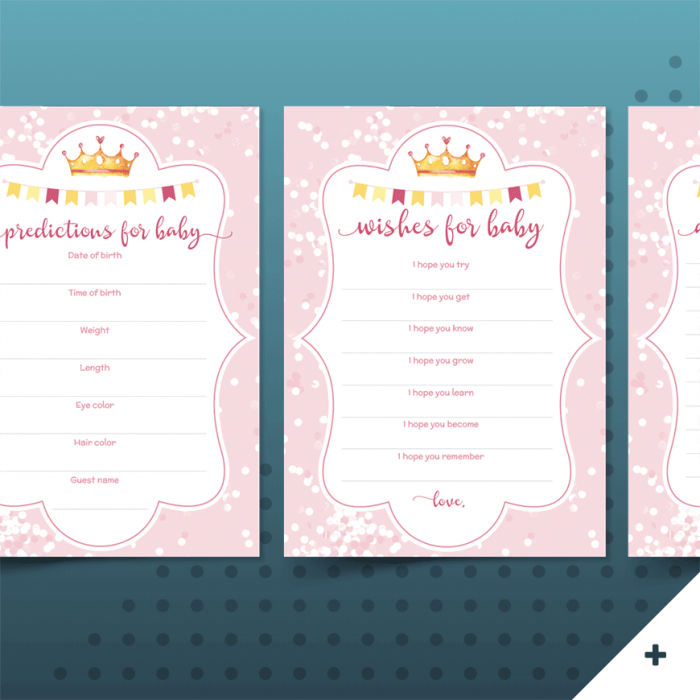 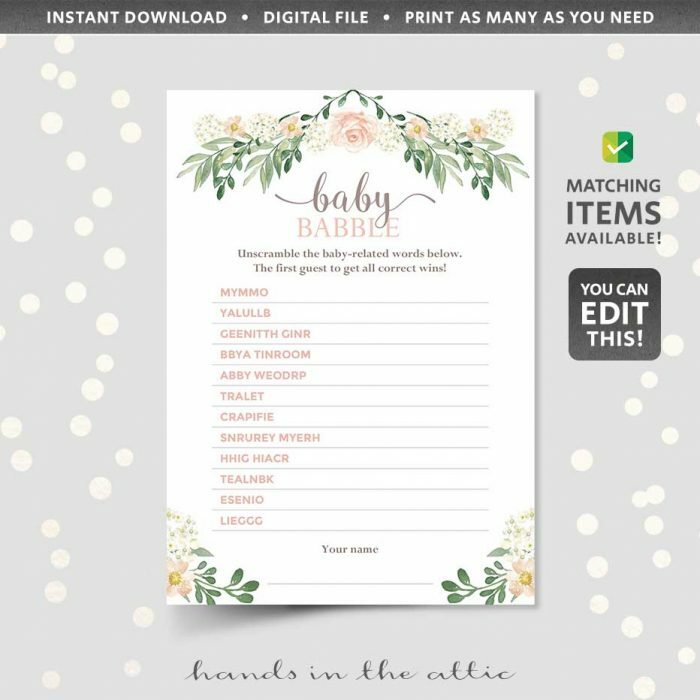 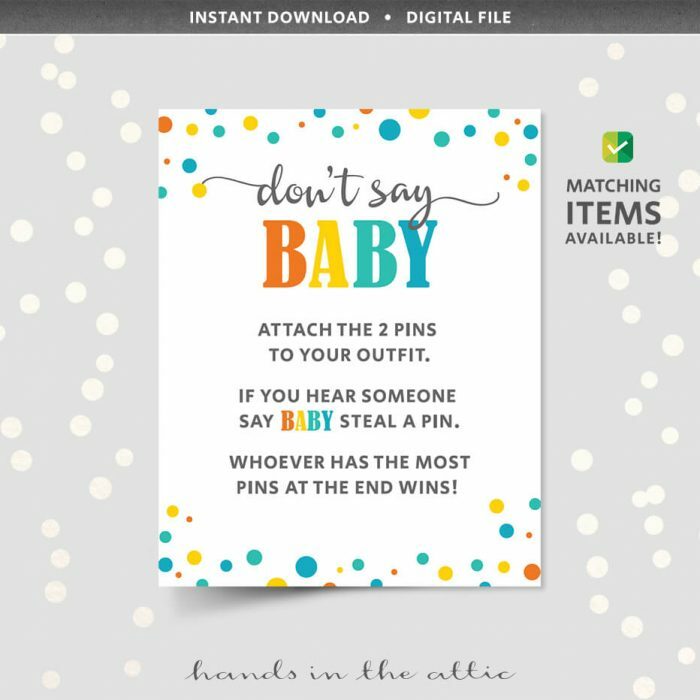 Browse our collection of simple baby shower games to find a game to play. 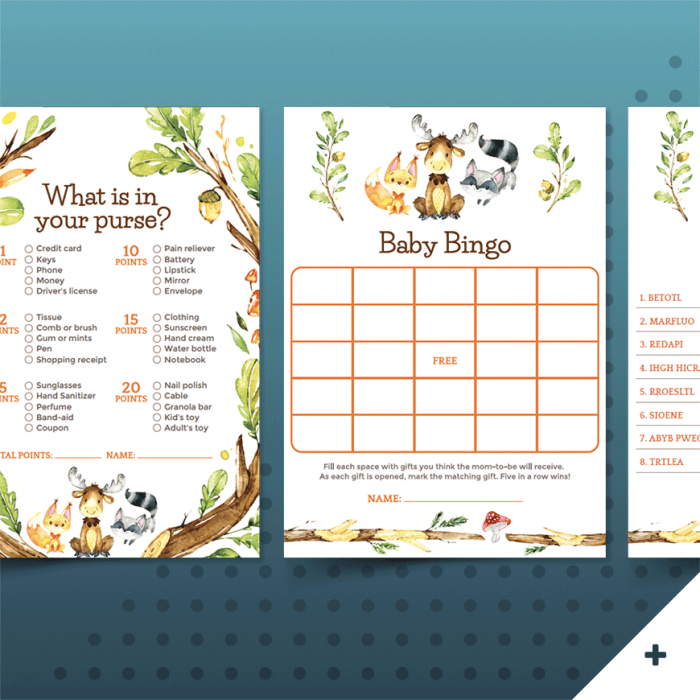 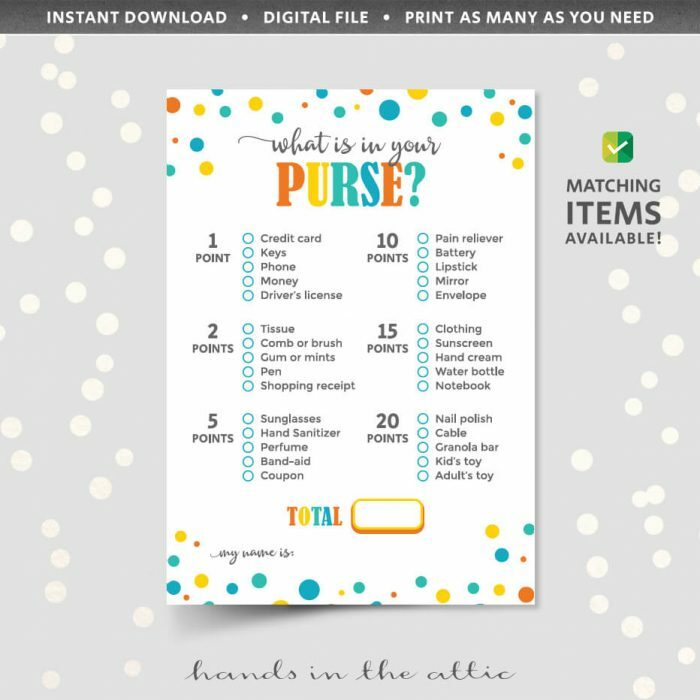 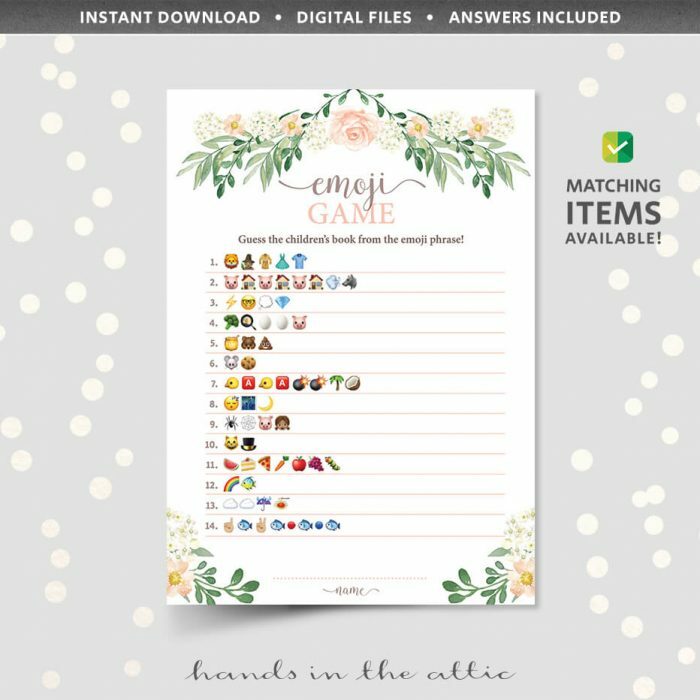 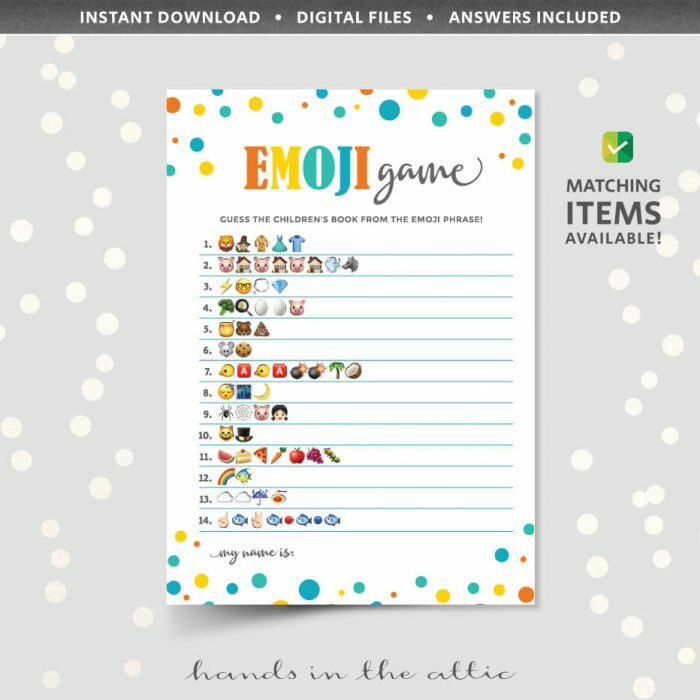 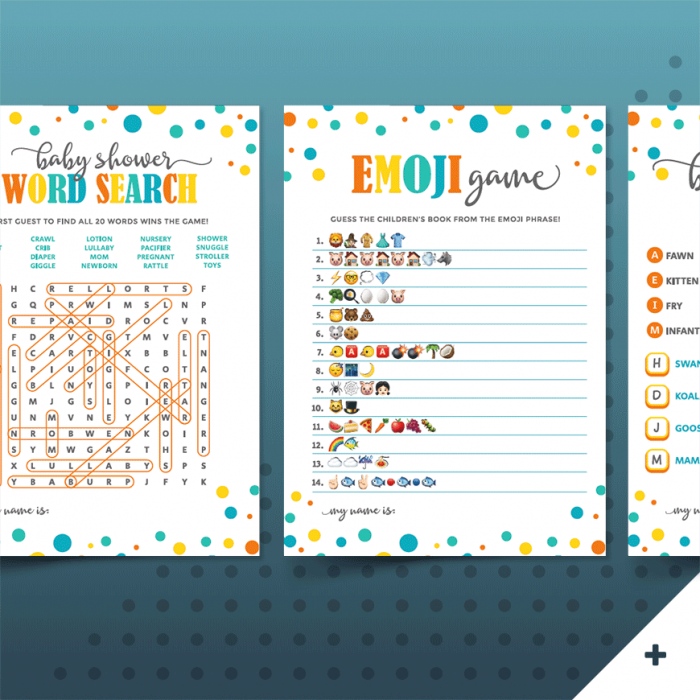 Printable games are perfect for large groups because you can print as many as you need. 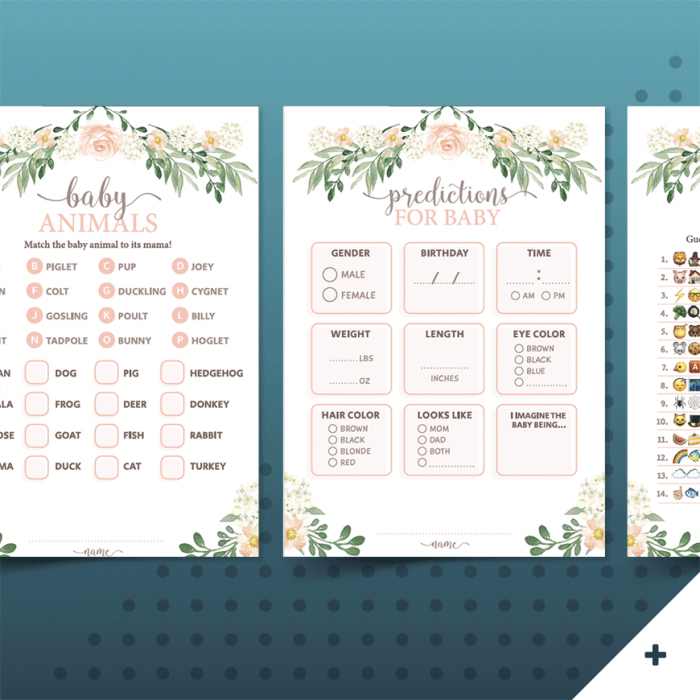 Many of our games are ready to print once you download them, but some games can be personalized if you like. 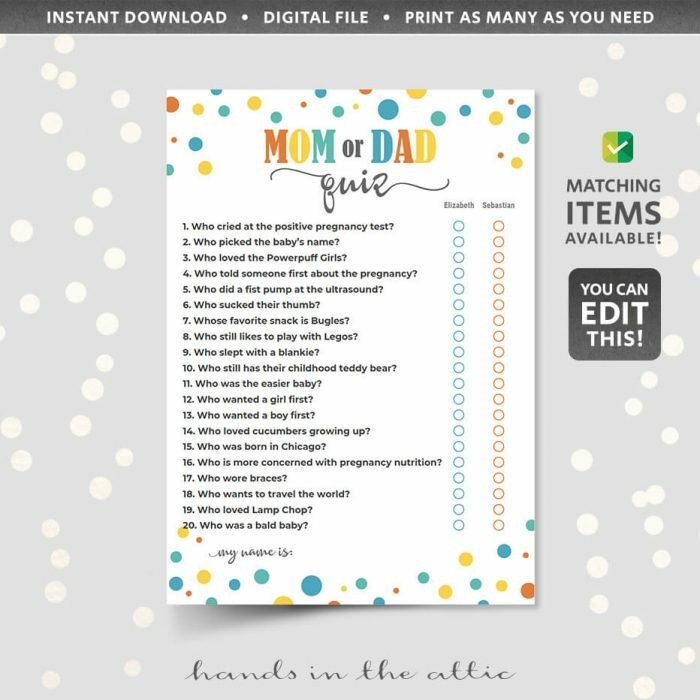 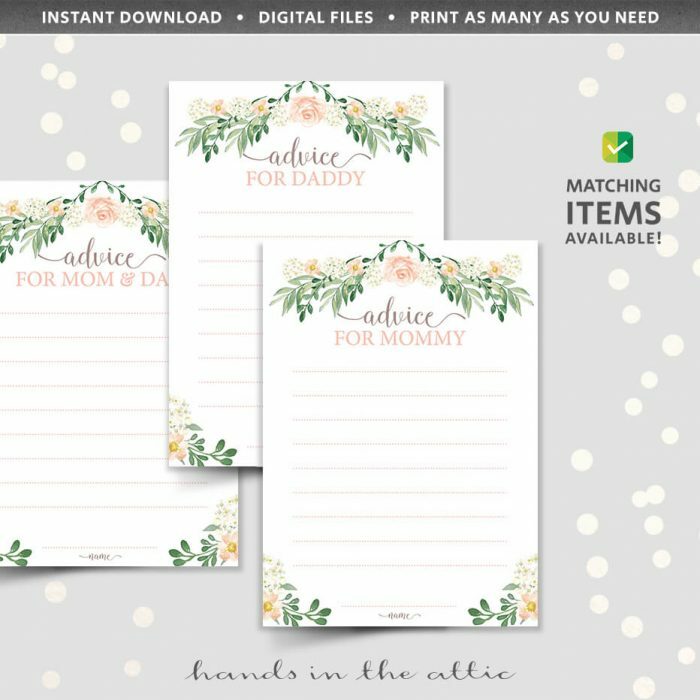 You have the option to change the text, for example, the questions for a mommy quiz. 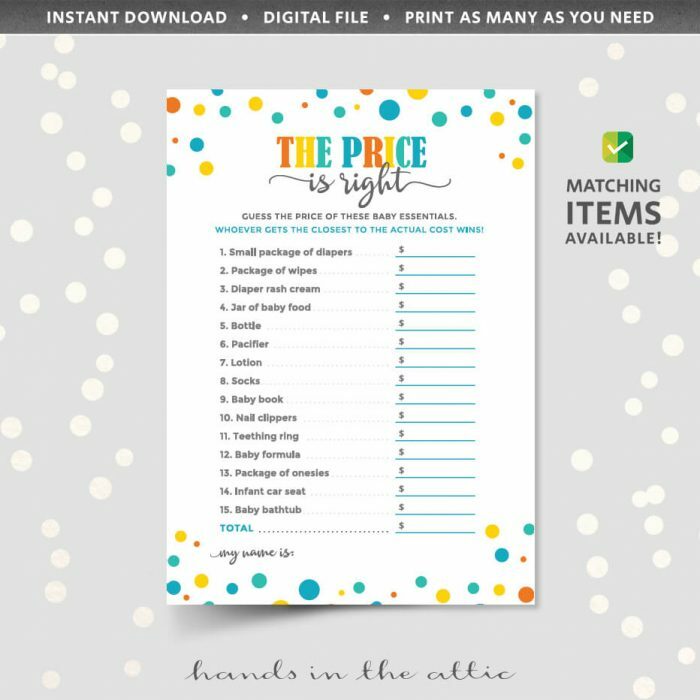 Or items in the game “Price is Right”. 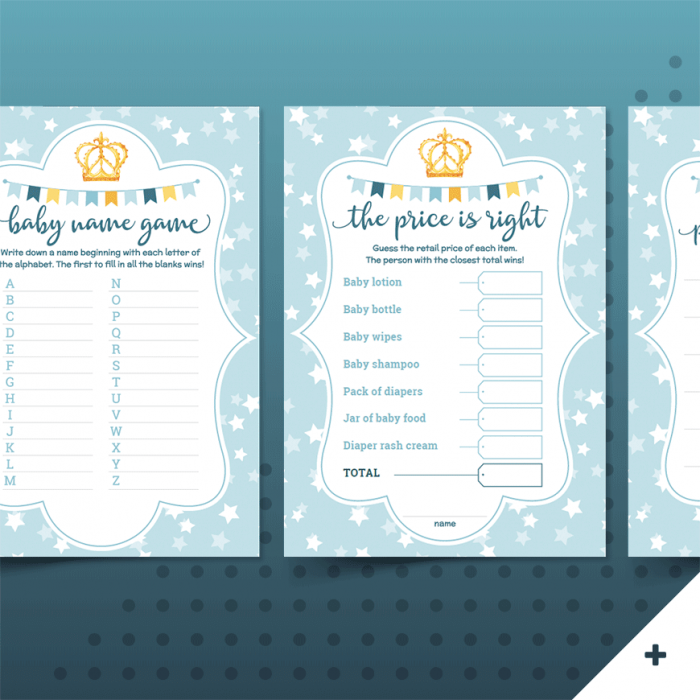 We believe it’s more fun if you can make your games unique to your celebration.